Car manufacturers will put their best foot forward this festive season. 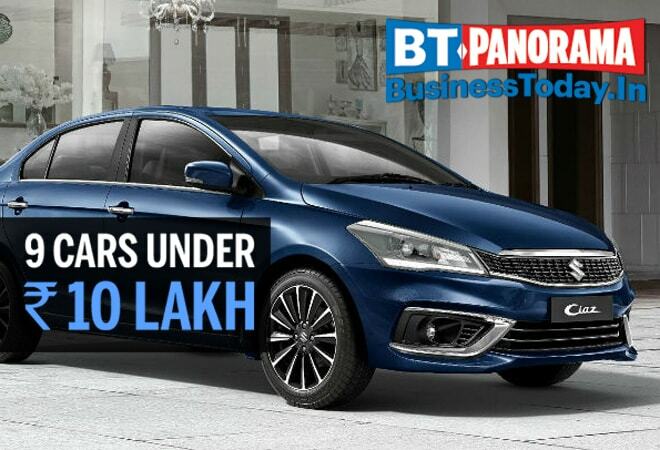 Similar to every year, the sub-Rs 10 lakh segment is likely to get the maximum traction in terms of sales. For those waiting for the opportune moment, we have curated a list of cars that are expected to hit the road in the coming months.